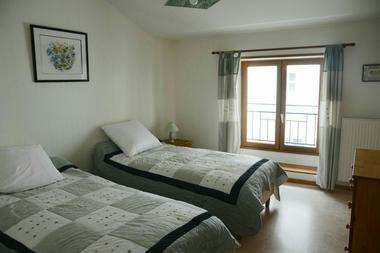 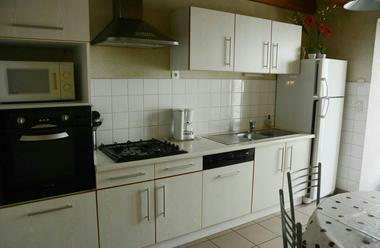 This fully renovated town house has three bedrooms and can accommodate six people. 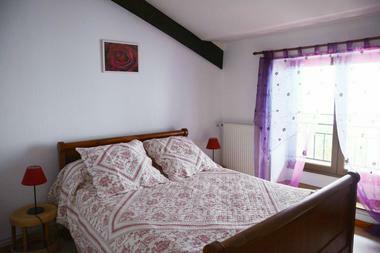 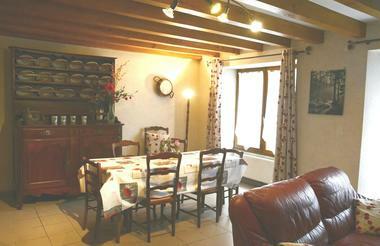 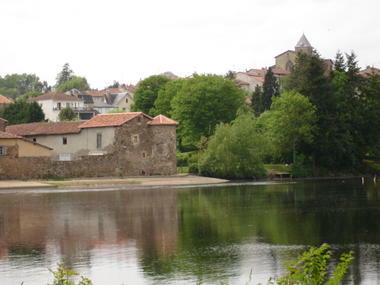 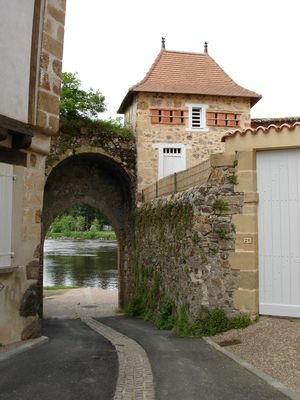 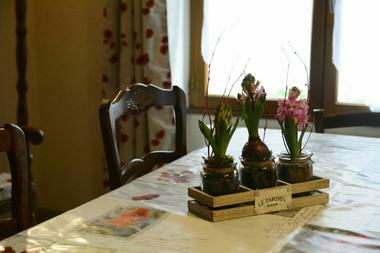 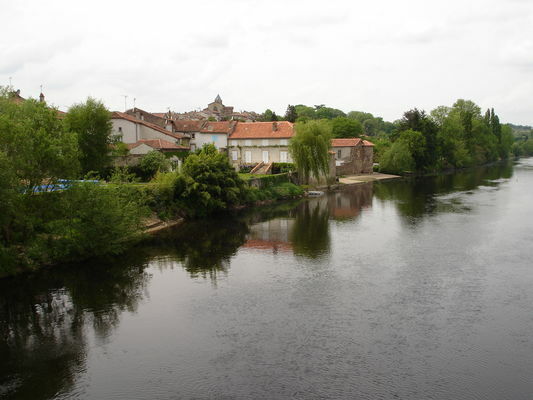 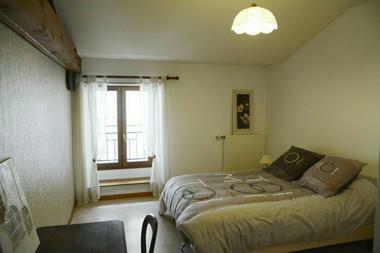 It is located in the historic heart of Availles-Limouzine. 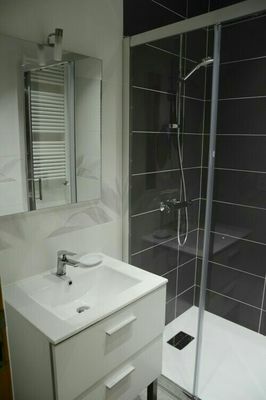 It comprises a living room, dining room and fully-equipped kitchen on the ground floor, with bedrooms and bathroom upstairs. That little extra something: an ideal starting point for hikes. There is no review about L'atelier D'eugène, be the first to leave one !